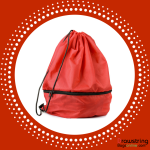 Why are Custom Nylon Bags Engaged for Brand Building? Most of us face those bad days, when we are in hurry and don’t have time to pack essentials or don’t have enough space to manage essentials or get scarry from carrying bulky backpacks, etc. Perhaps we aren’t the only ones facing this problem, many others from different walks of life are going through it too. 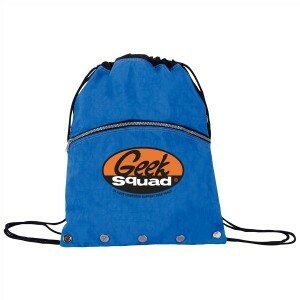 This makes custom nylon drawstring backpacks one of the most ordered promotional items of all time. And the best thing is that everyone can use and rely on “em”! In todays world, there is no room for words like slow, leisure or laid back. People are always in a hurry and are part- and -parcel of the rat race with rest of world. 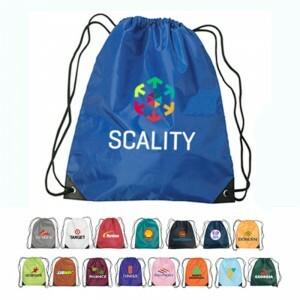 In such rushing times, you can find relief in customized drawstring bags, which will aid you to remain closer to your customers when they are in jiffy and serve them the best. These bags are going to offer you big volume of advertising opportunities in years to come. They offer great reliability to users and bigger opportunities to brands. This means marketers of all budget sizes can easily contain it within their budget without any second thoughts. 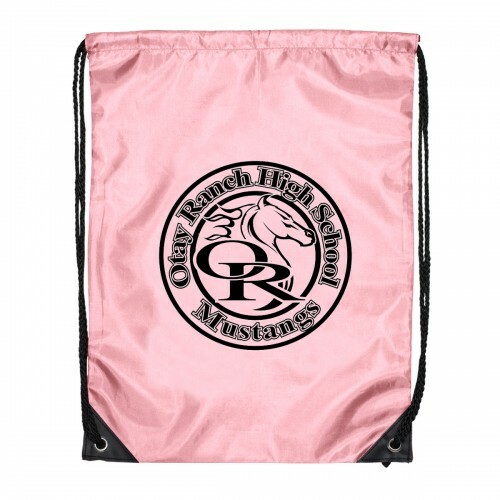 Customized nylon drawstring bags offer great expediency, reliability, and durability day in and day out. You ‘ll be surprised to learn that nylon was largely popular during WWII era and was used in production of ropes and parachutes due to its durability and elasticity. These bags are perfect for outdoor indulgence and make a preferrable carrying choice during hiking, traveling, jogging, backpacking, camping and many more. The best thing is people of all ages can find some purpose with these bags. 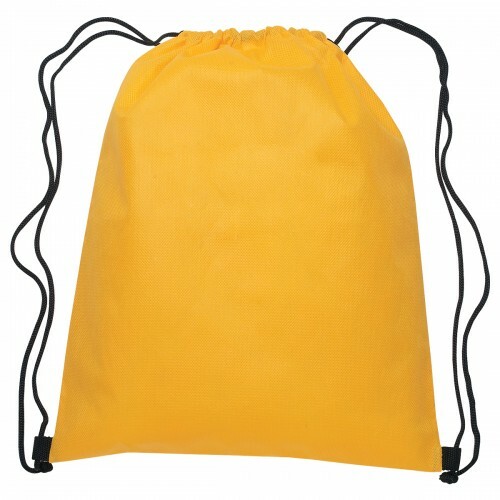 Nowadays, nylon drawstring bags are popular with students in US preferring them for carrying their sports essentials. Nylon backpacks easily make an essential addition to daily routine and people find them largely manageable, too. Although personalized nylon bags may fall slightly pricier on your budget due to their technical brilliance, but they are worthy of investment and are definite to aid you in long run. 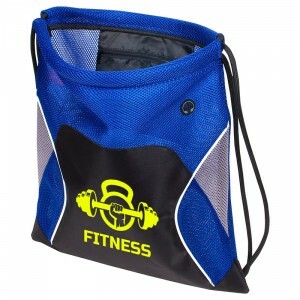 You can always influence consciouness of your customers longer with these nylon bags than other promotional bags. Of course, handing out high-quality nylon drawstring bags is going to add to your credibility, but you have to remind others about your brand too. Be sure to add your logos or slogans or business information in bright colors for maximum appeal. 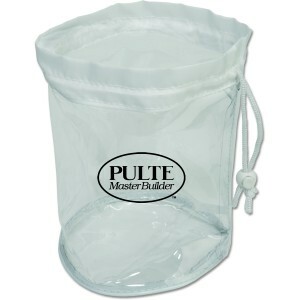 Nylon drawstring bags are hot favorite with marketers having complicated logos because they easily show up from bag surfaces. 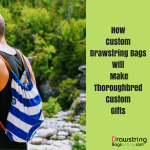 By visiting reputed stores selling custom drawstringbags, you can see them organized according to sizes, styles, colors and budget ranges. You can also avail discounts on bulk purchasing along with many other value benefits such as free art setup, free shipping, and free online design proof. 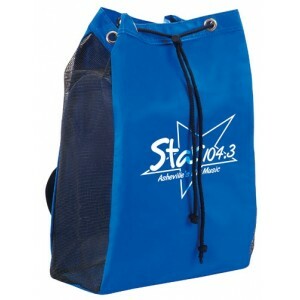 Verdict – The more custom nylon drawstring bags you hand out during next promotional event, more exposure you may get, more savings you can make and outlast your opponents, too!